Ever come back from holiday only to discover that you’ve left behind your favourite book, mobile phone or even your credit card at the hotel?? What about your prosthetic leg? Did you leave that too? You may be shocked, but that is one of these 10 weird things found in hotels Check the list to find out more..
What a way to start a marriage! The important new document was found by the cleaning staff in the Hyatt Regency Columbus. The certificate was quickly returned to the newlyweds. No word as to whether the pair has since left their wedding rings behind. In one of the rooms in Hyatt Regency Newport Hotel & Spa, in Goat Island, the maid came across a Connecticut license plate, which surprisingly, none of the guests ever attempted to reclaim. The famous golf resort Four Seasons Resort Scottsdale at Troon North, Scottsdale has discovered a set of false teeth, while cleaning a guest-room bathroom. Luckily, the hotel was able to overnight the dentures back to their embarrassed owner. 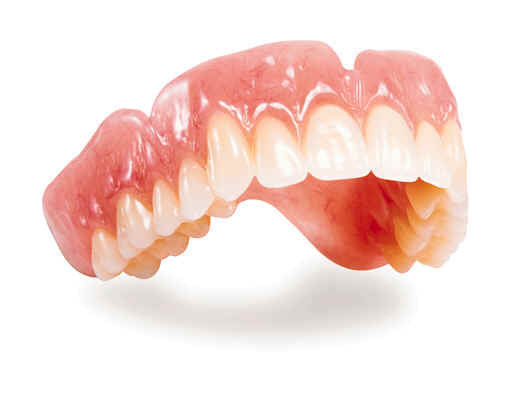 The next most common items left behind after false teeth are wigs. Not necessarily strange, though it does make you wonder how someone can forget something so crucial behind, especially if they checked in the mirror before leaving. Socks and shoes are one thing to leave behind but an entire leg is a whole different story. Such was the case for one hotel staff member at the Fairmont Queen Elizabeth Hotel in Quebec, who found the prosthetic limb after checking underneath one of the hotel beds. If you thought finding a tiger in your bathroom, a la Hangover was crazy, try finding a shark in your bathtub. That’s the surprise hotel cleaners at The Tivoli Marina Vilamoura in the Algarve faced when they found a weakened shark in one of the room’s bathtubs — swimming in tap water when it was in desperate need of salt water. Leaving a tip for house cleaning is a customary practice. Leaving a zippered bag filled with $6,000 in cash? Not so much. Still, the exorbitant find by Jeanne Mydil, a house keeper at the Miami International Airport Hotel, wasn’t enough to tempt the mother of three. Mydil returned the money to her employers who then returned it to a missionary group. The Gran Hotel Bahia del Duque hotel in Tenerife once found a caged cockatoo in a room. The owners subsequently asked for it to be flown back to them in a private jet. Which makes you wonder: if they cared that much for it, why forget it in the first place? 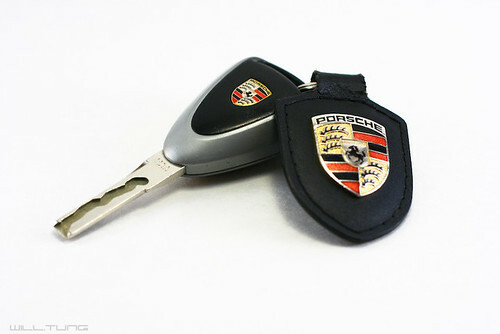 Leaving car keys behind seems to be another common occurrence – but when you drive a Ferrari, it’s inexcusable. At the Hesperia Tower hotel in Barcelona a guest left behind the keys to their Ferrari Testarossa. Upon finding them the staff ran to the parking lot to check if the car was still there – it wasn’t It’s anyone’s guess how the guest got away without his car keys.